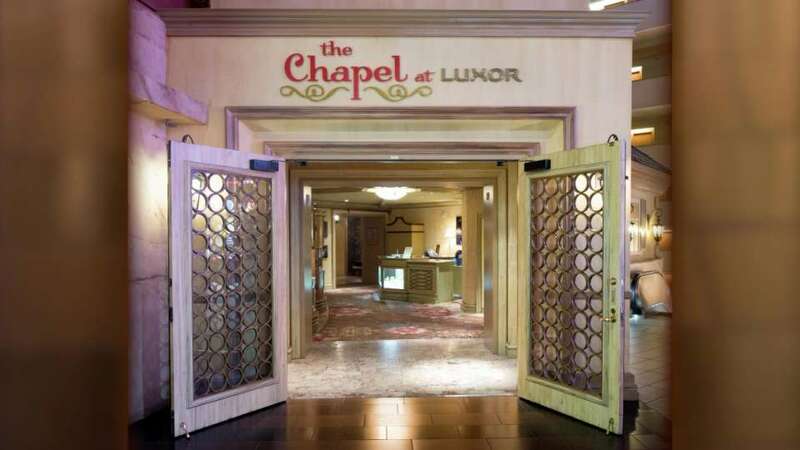 For smaller wedding parties, a Small Chapel is available. 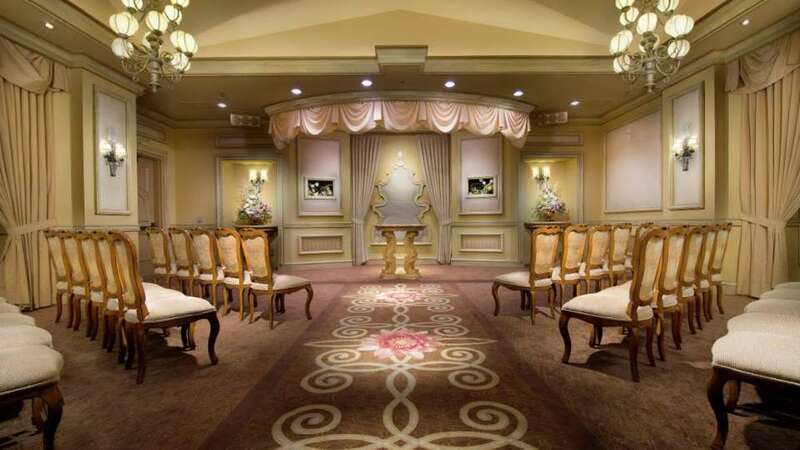 For a large wedding party, there is a large chapel room available. 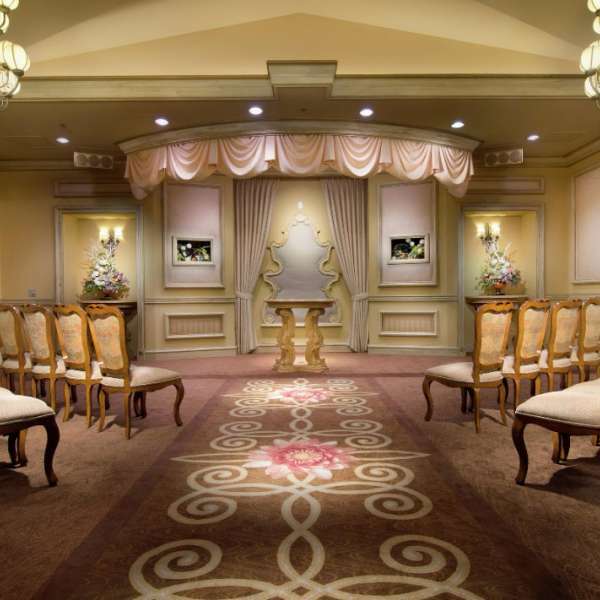 Have a seat while waiting for the rest of your wedding party to finish getting ready. 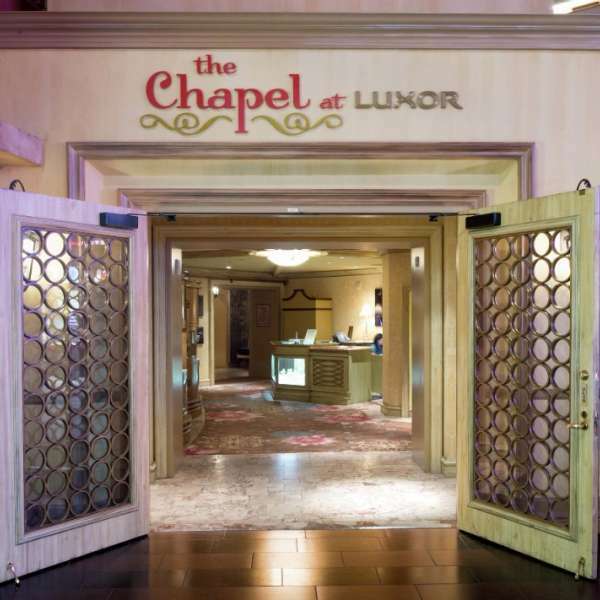 The open doors welcome you inside the Chapel at Luxor. 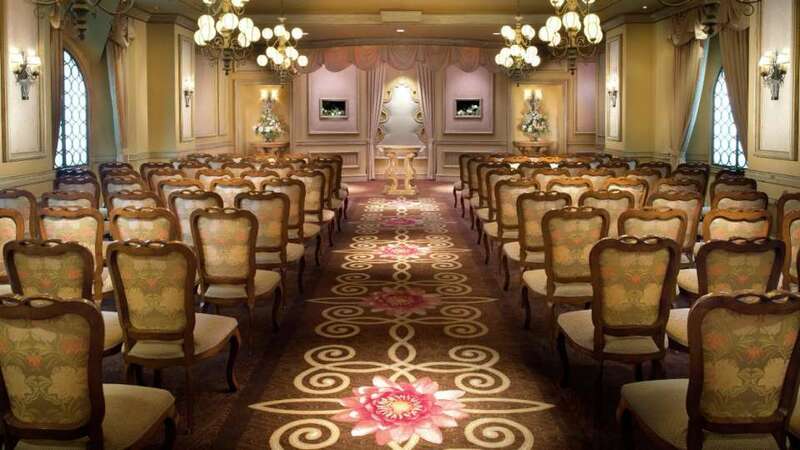 The main stage of velvet wedding. 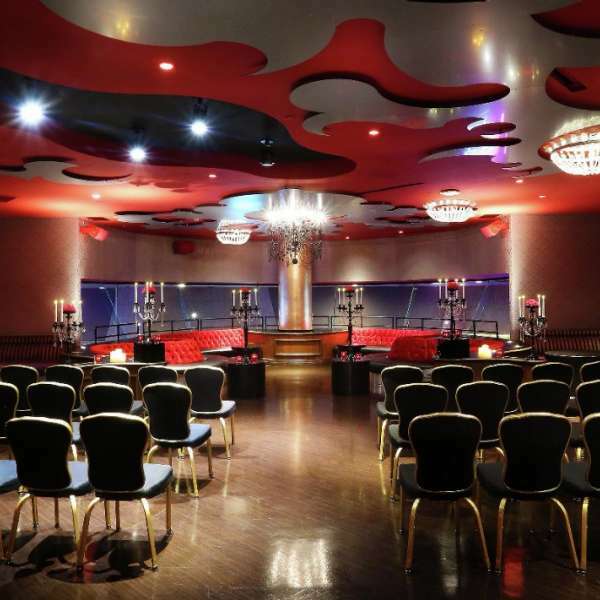 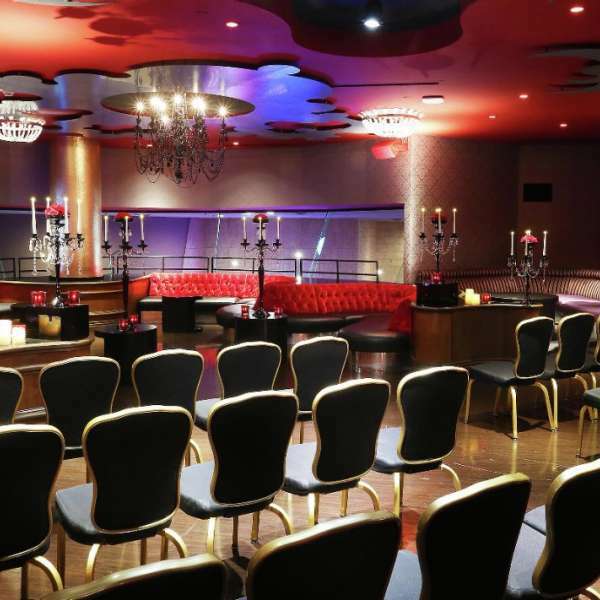 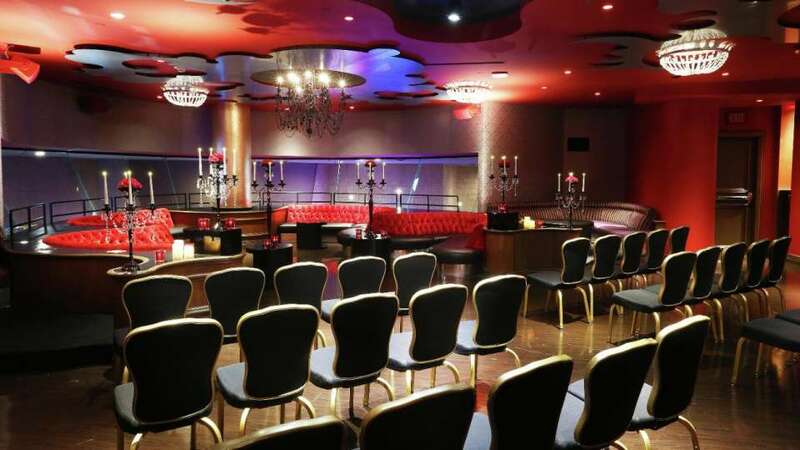 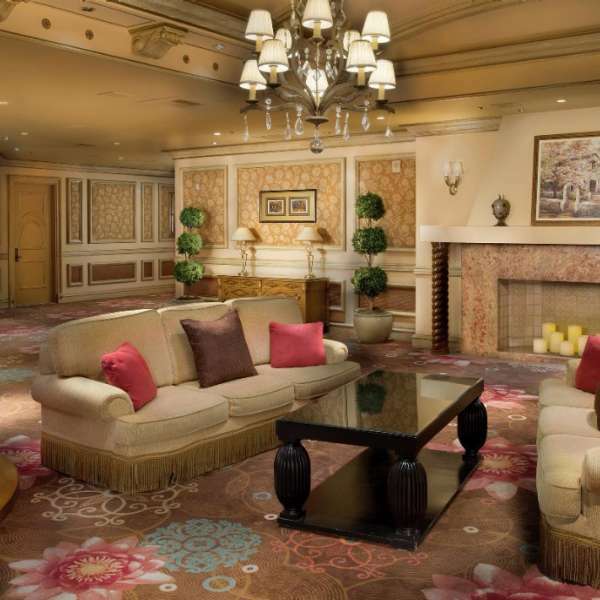 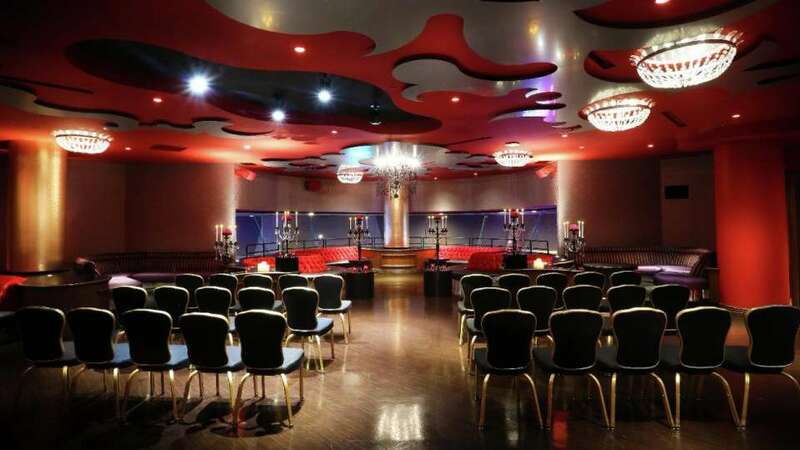 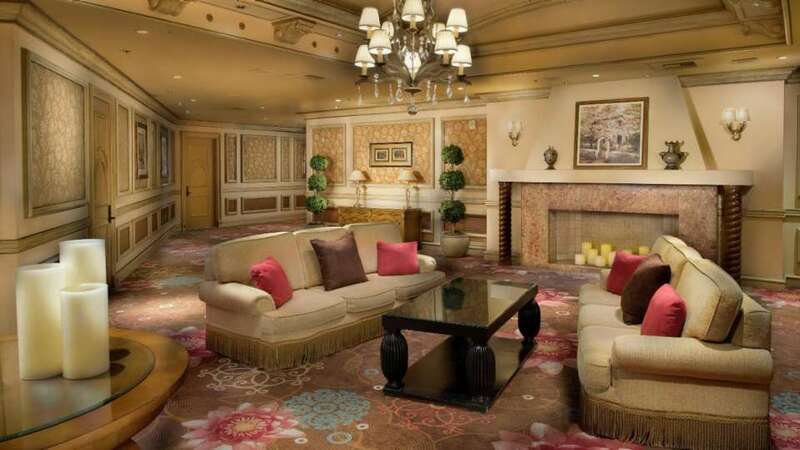 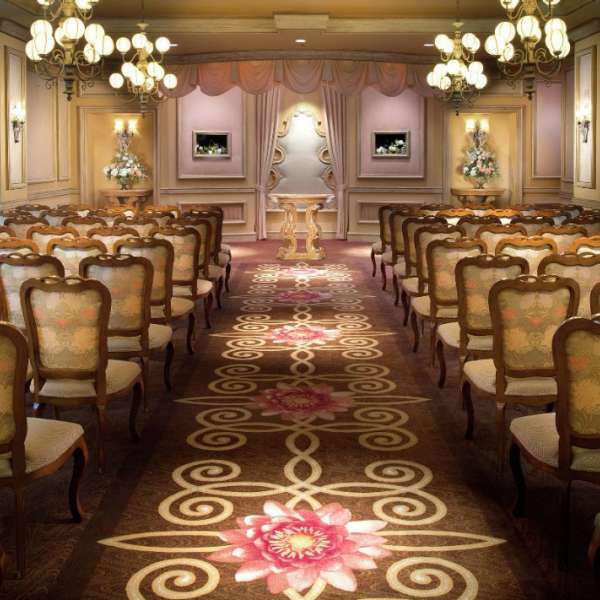 The area of velvet wedding meeting room. 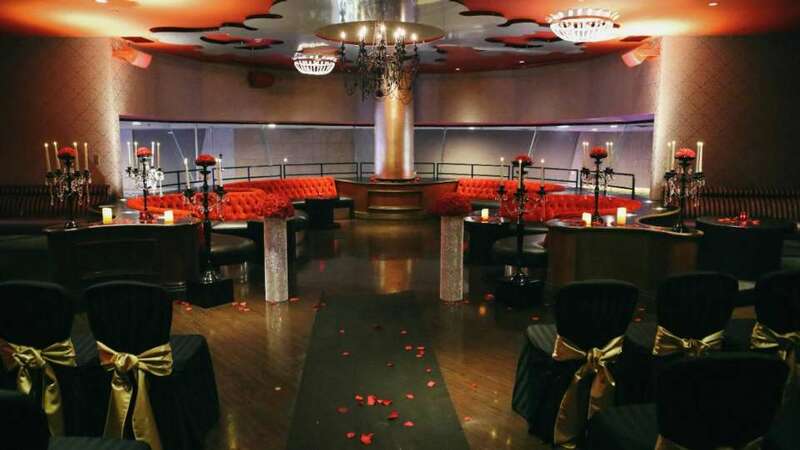 Velvet wedding area with chairs. 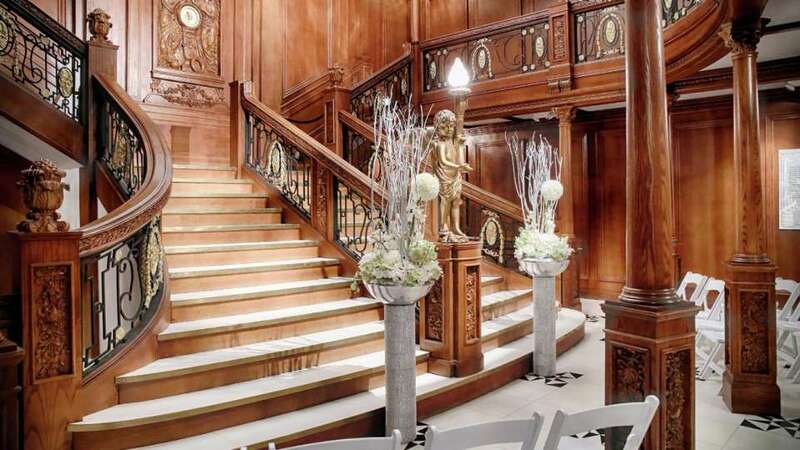 Titanic exhibit wedding ceremony main stage with white chairs. 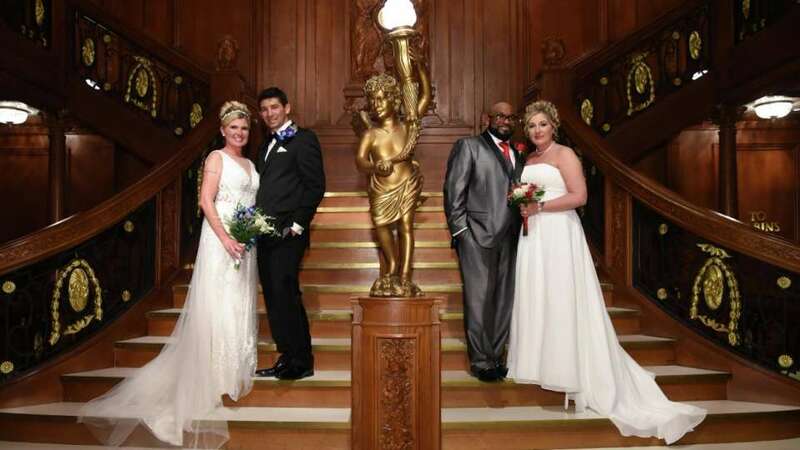 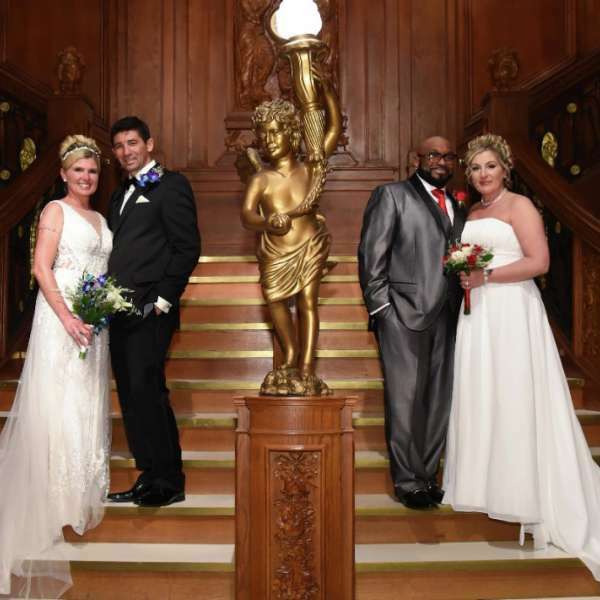 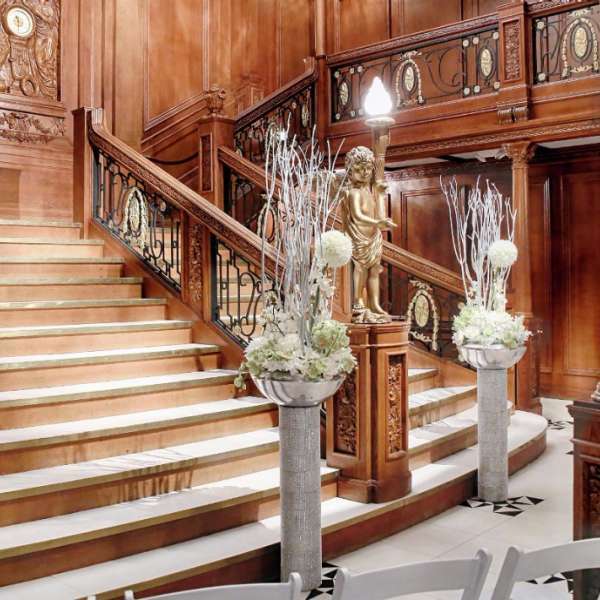 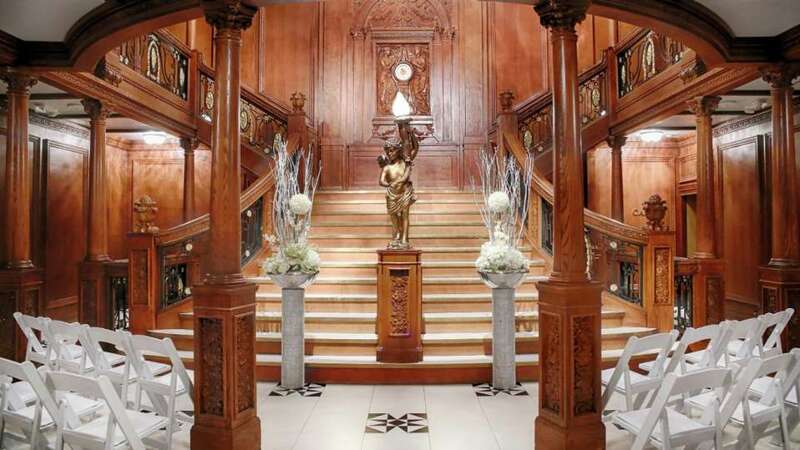 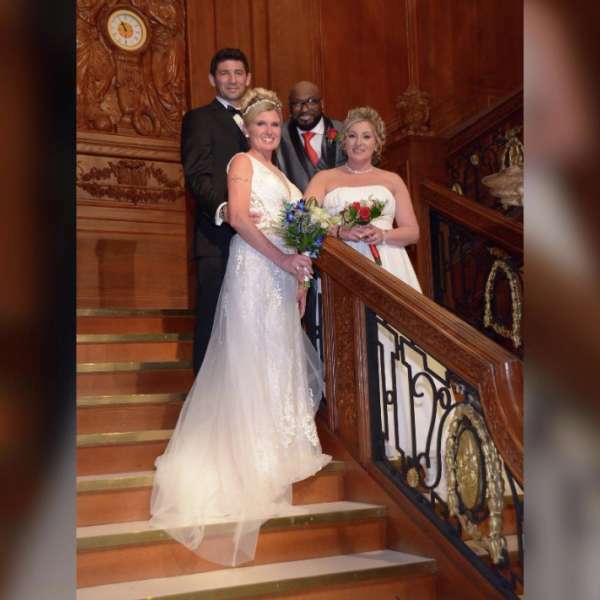 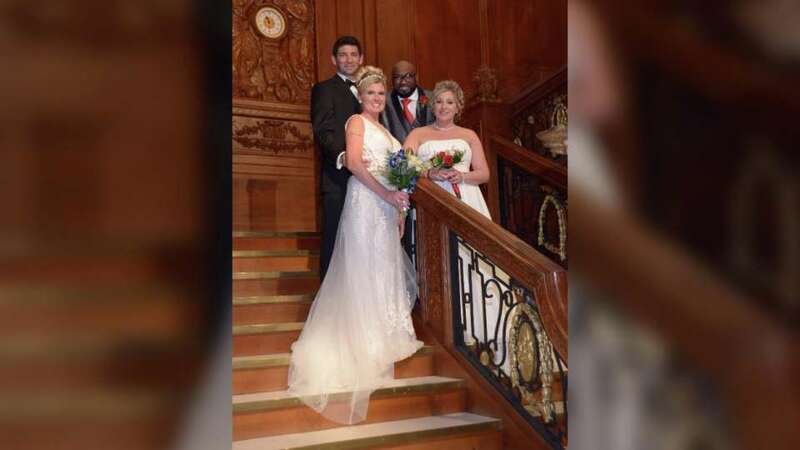 Titanic exhibit wedding ceremony dual couple standing at the staircase. 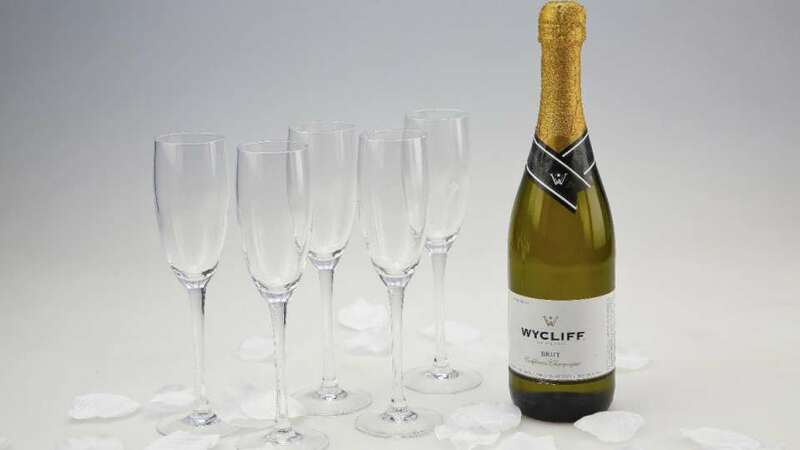 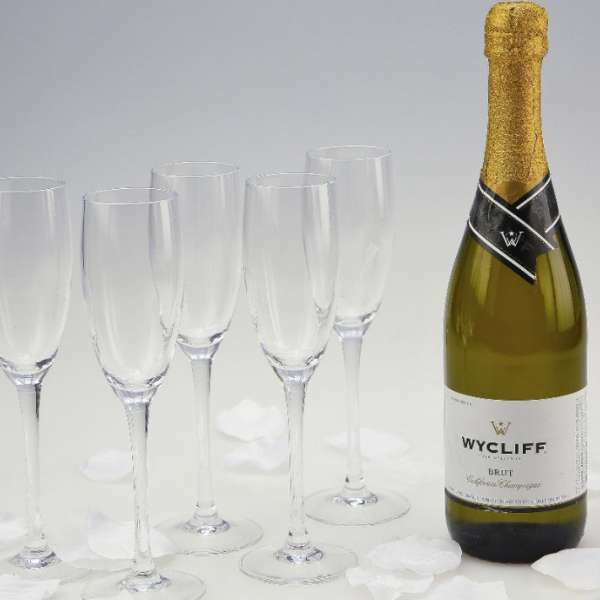 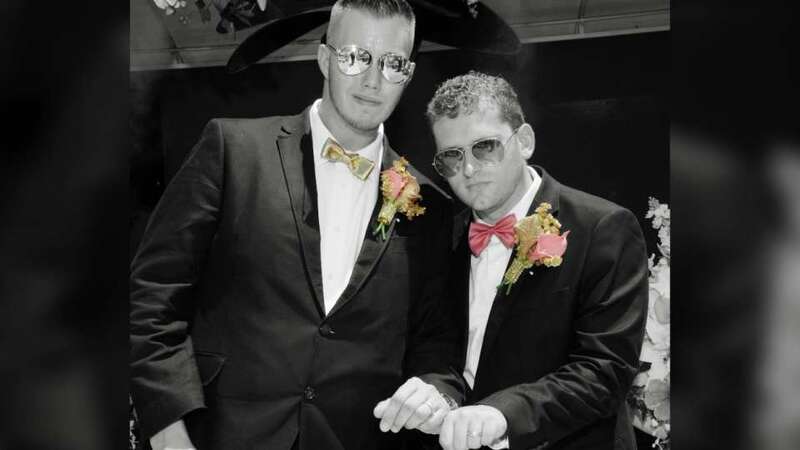 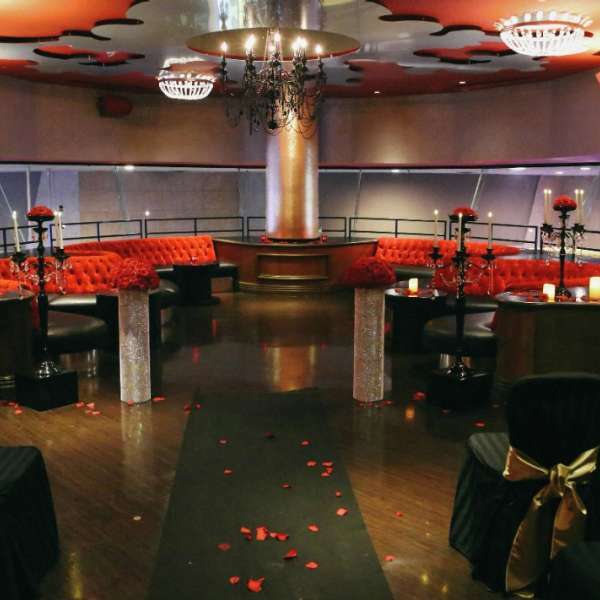 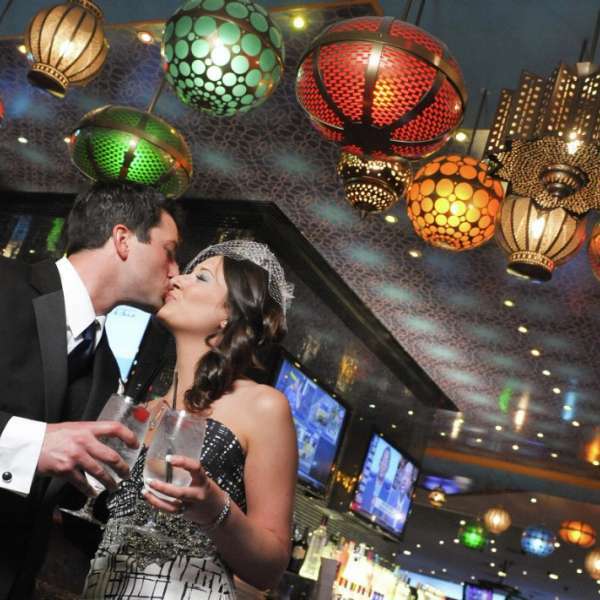 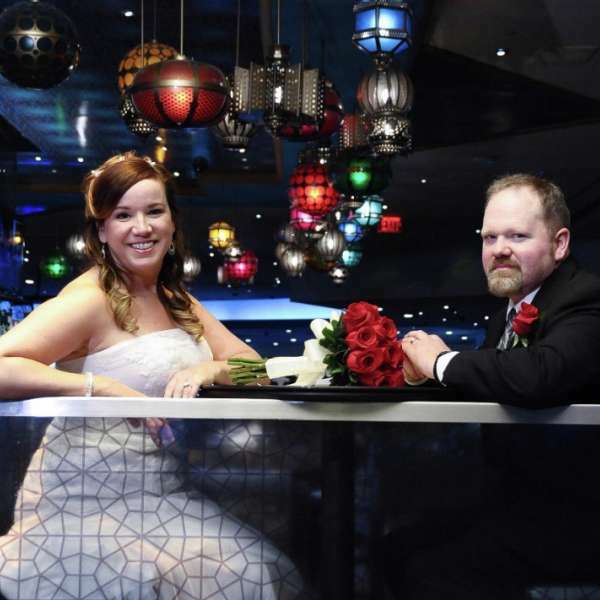 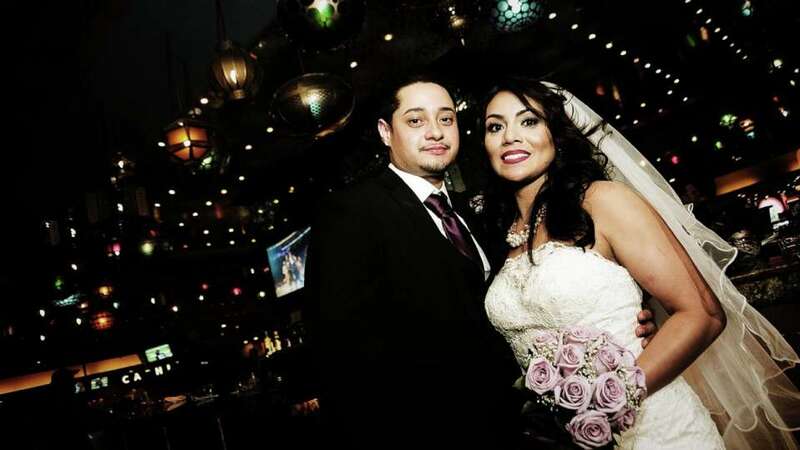 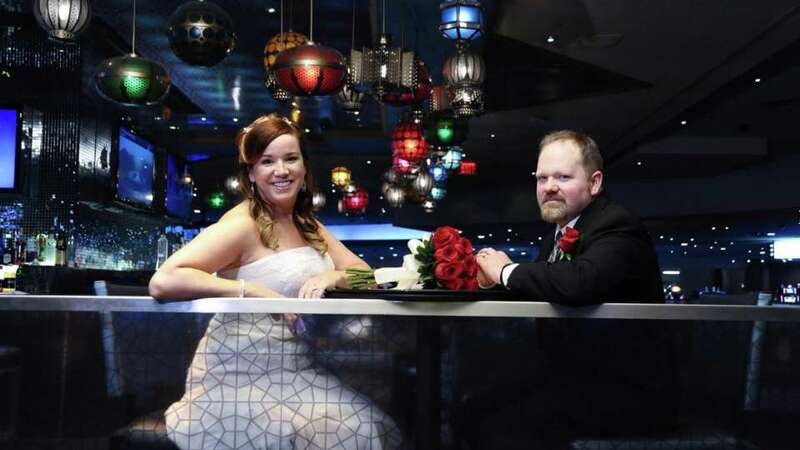 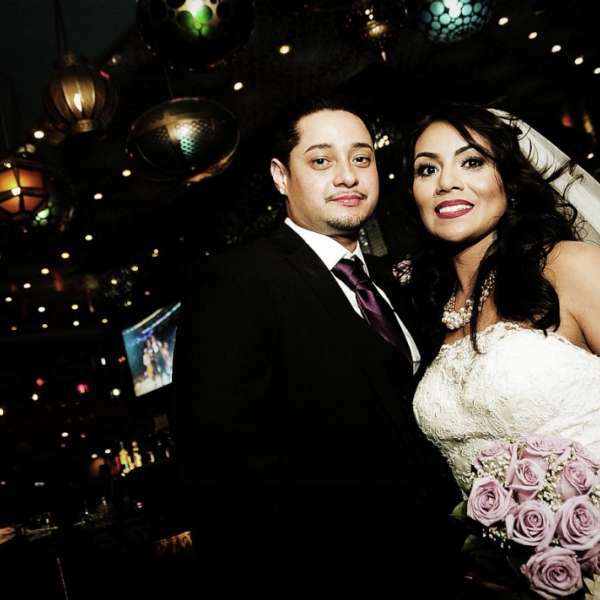 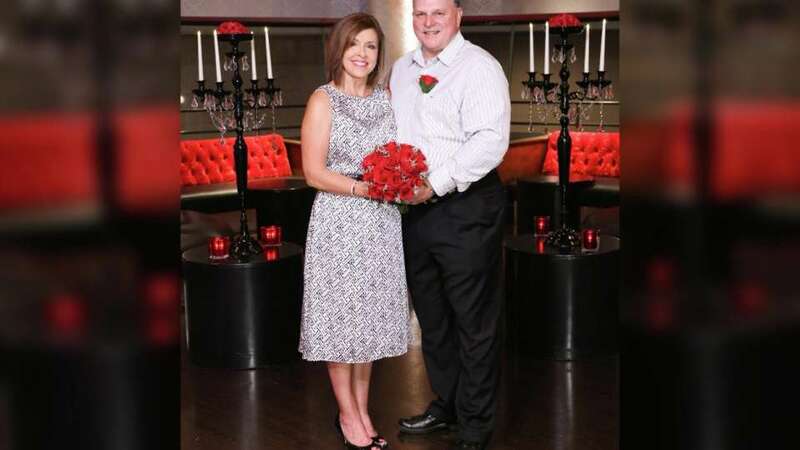 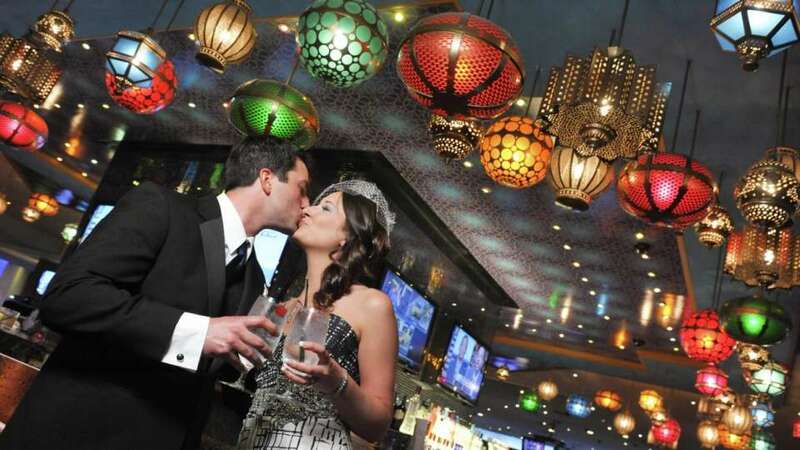 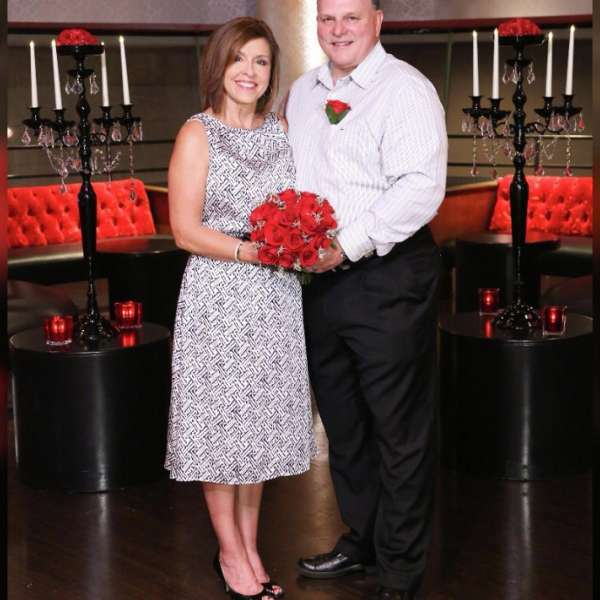 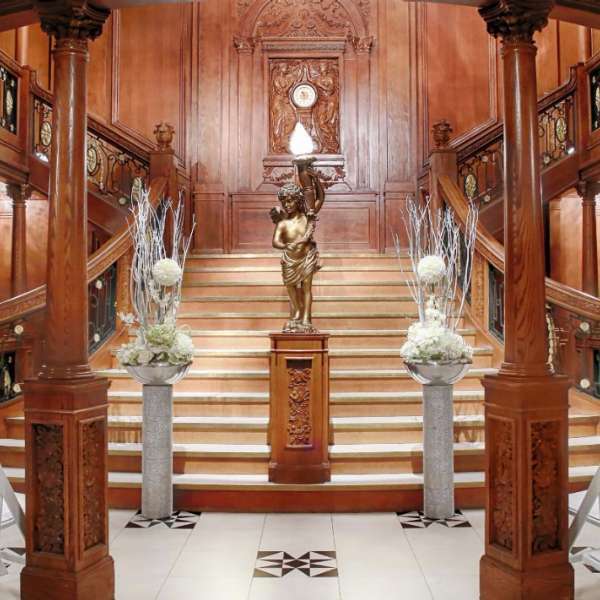 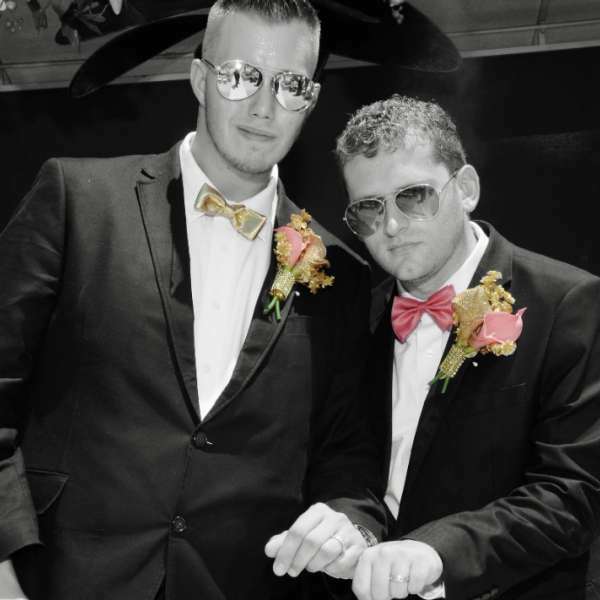 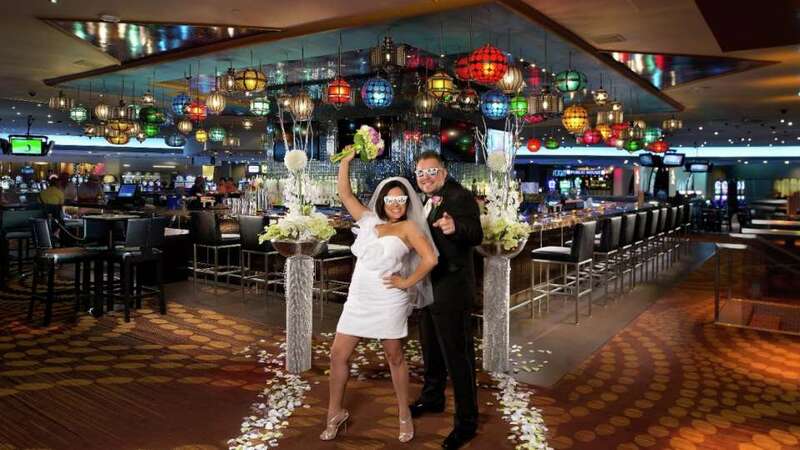 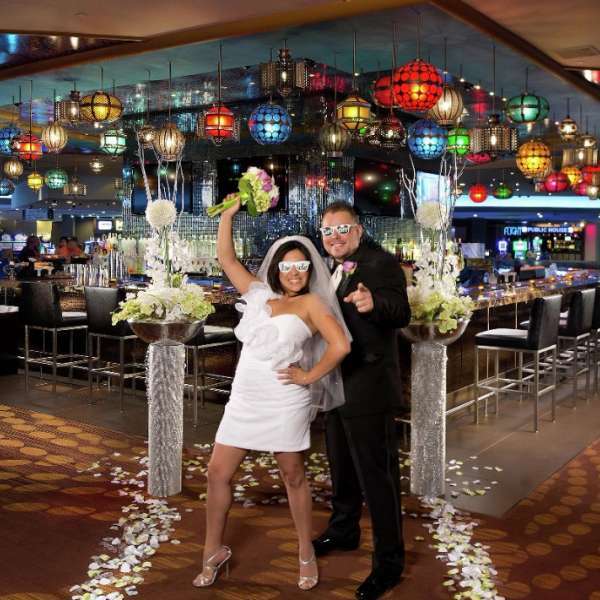 Centra is one of the many locations you can select to celebrate matrimony. 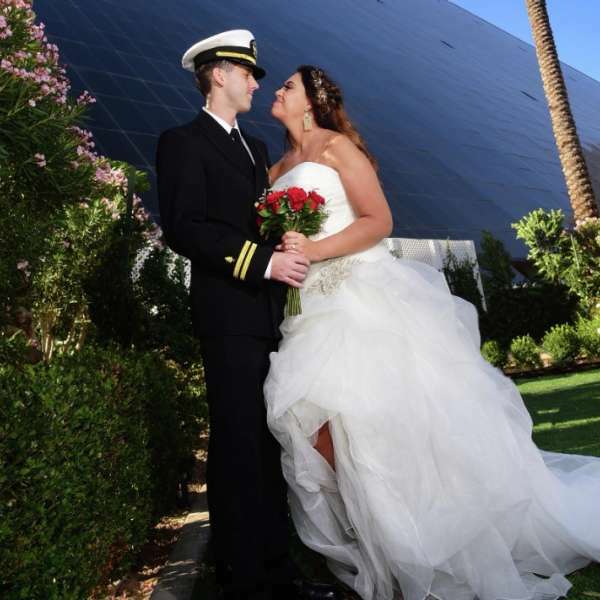 Couple holding bouquet standing in front of Luxor hotel. 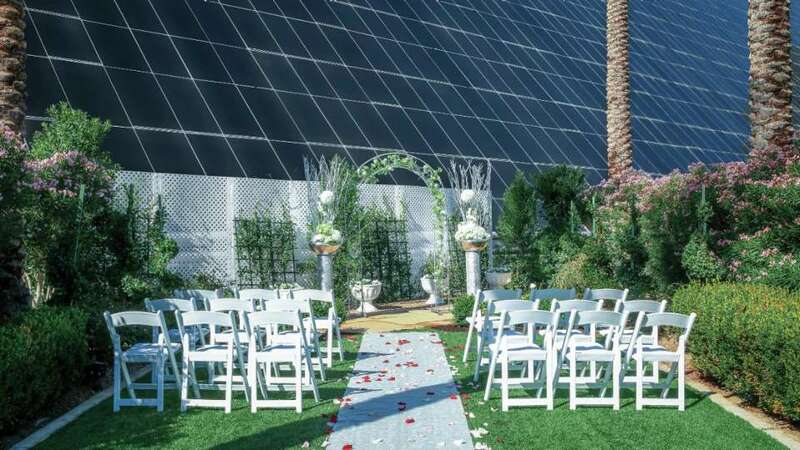 Wedding scene with the background of Luxor hotel. 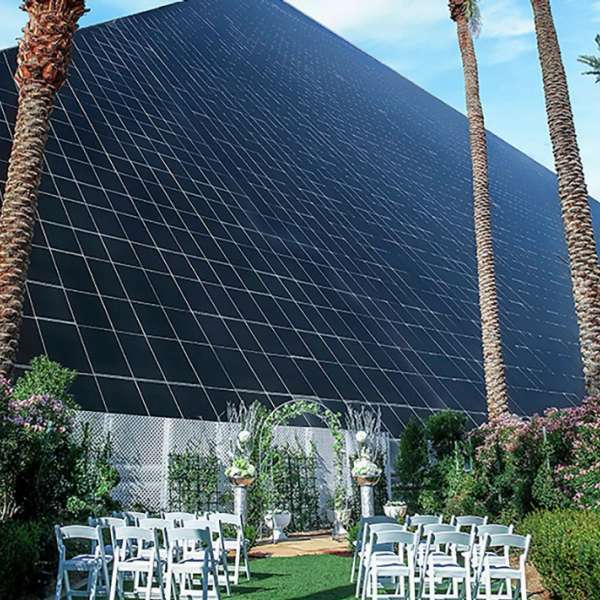 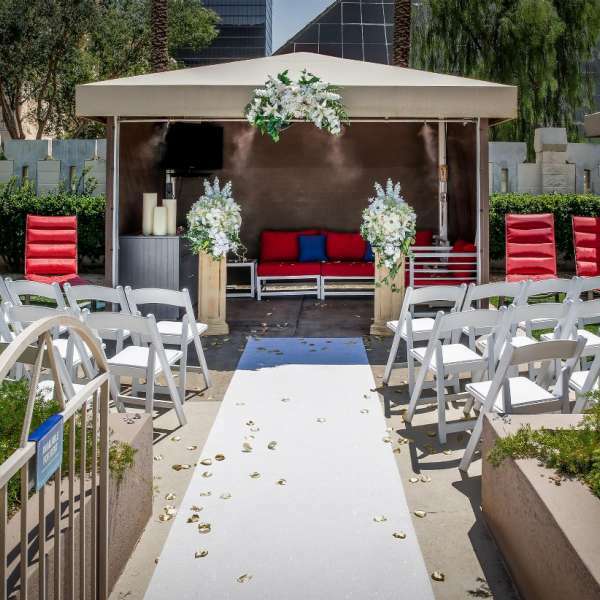 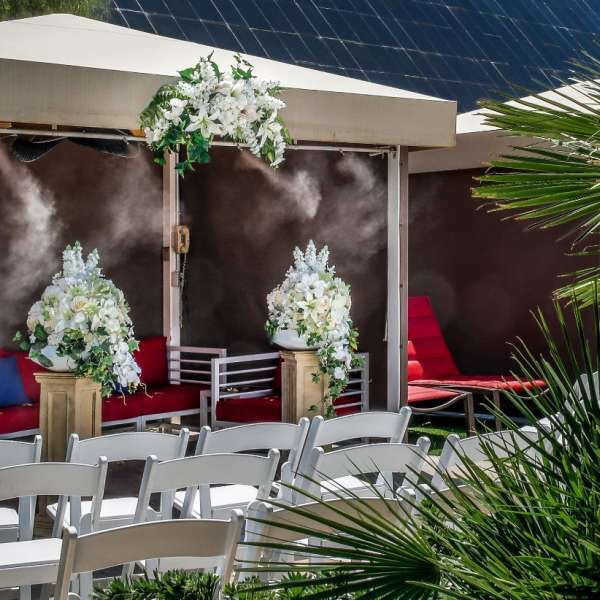 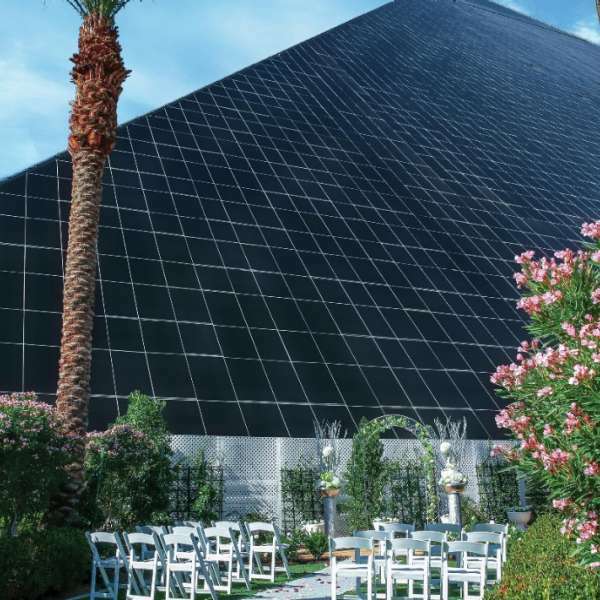 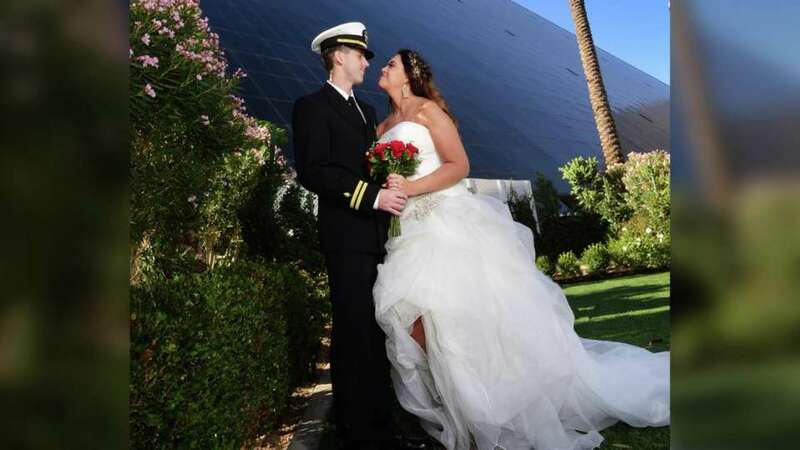 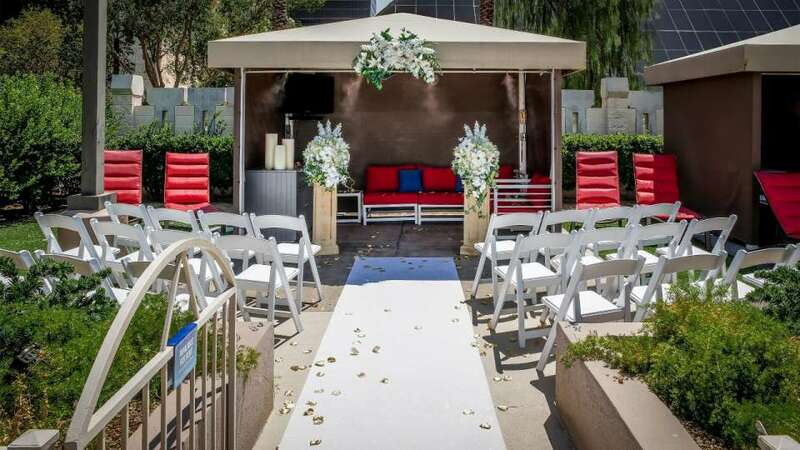 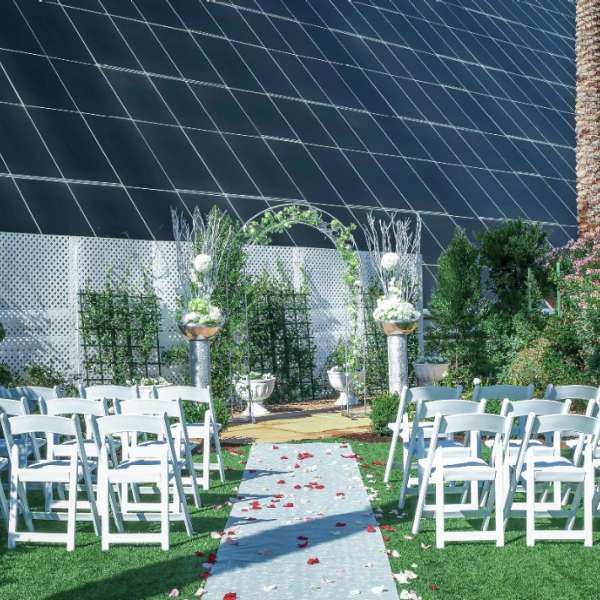 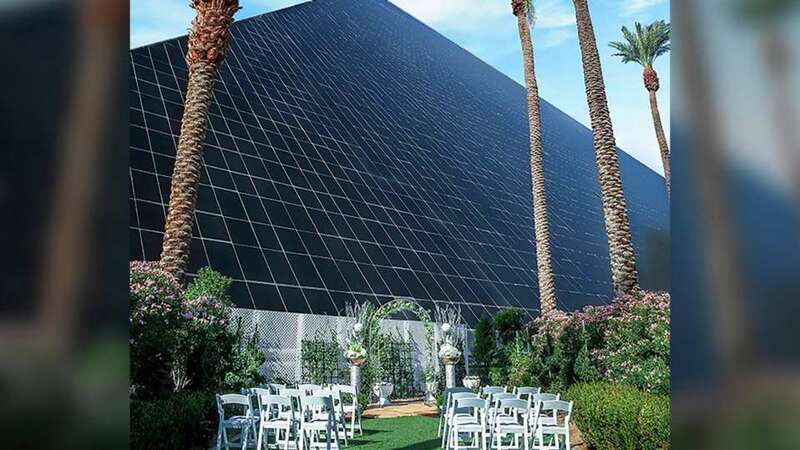 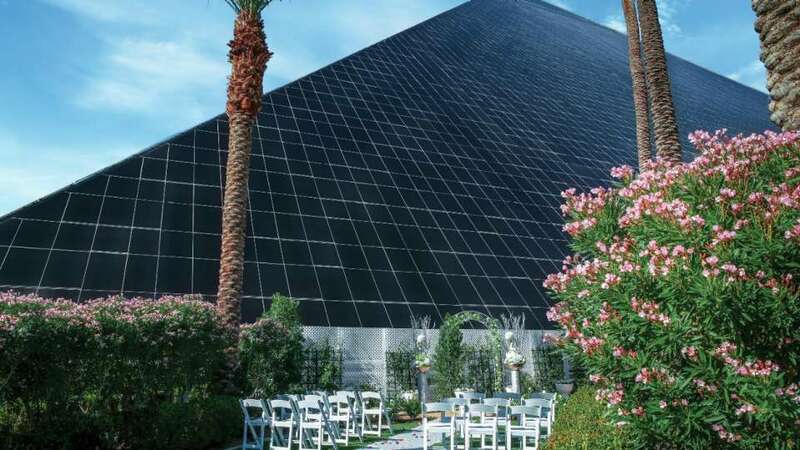 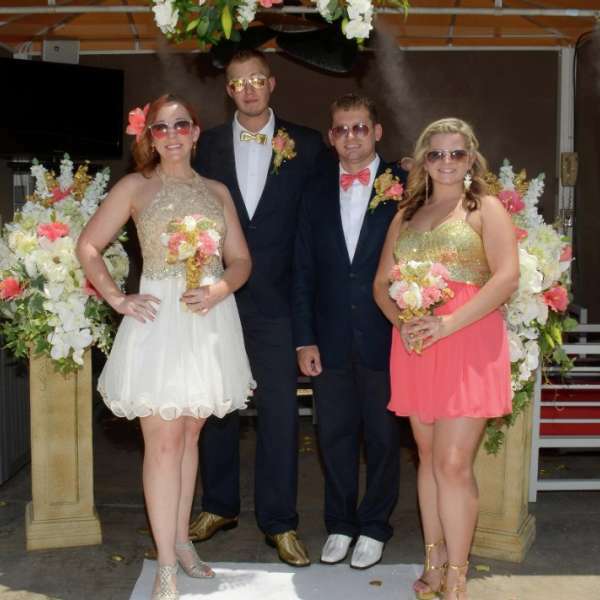 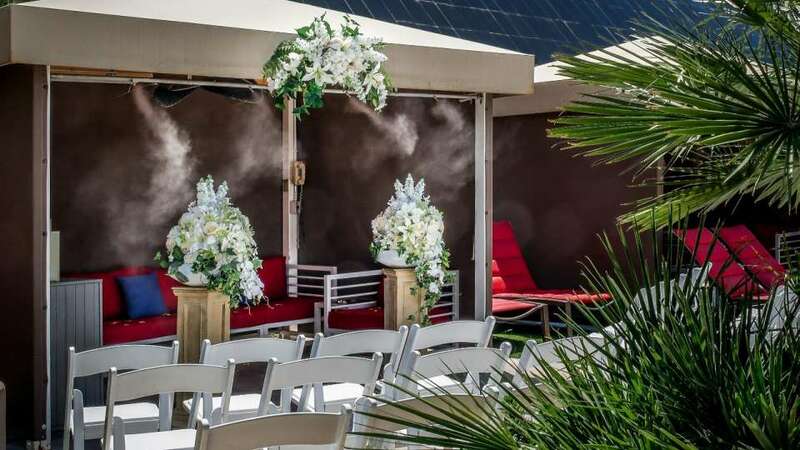 Side view of Luxor cabana wedding. 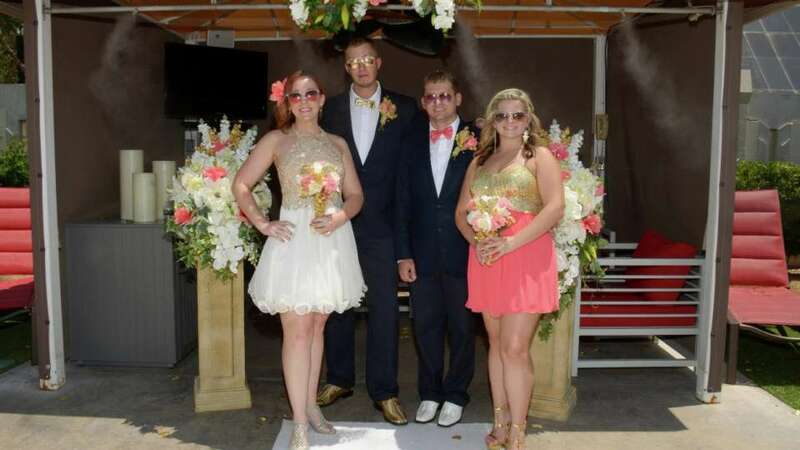 Group of bridesmaids with couple standing outdoor. 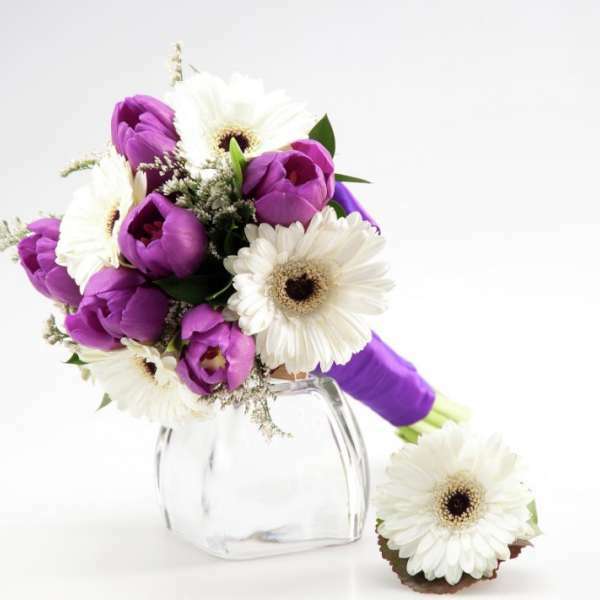 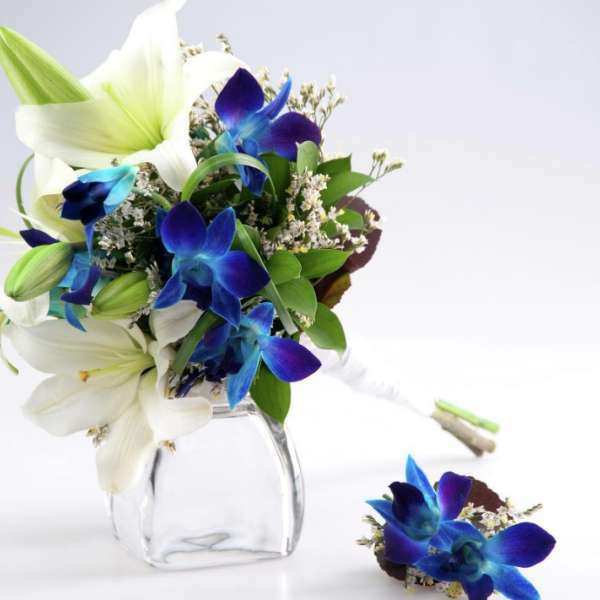 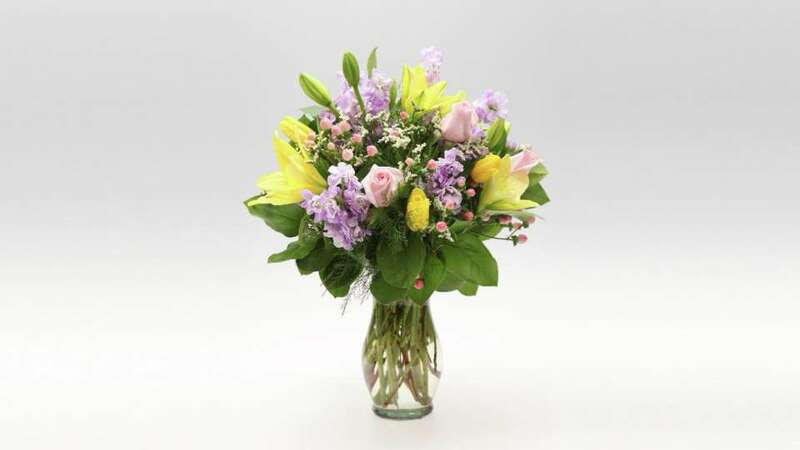 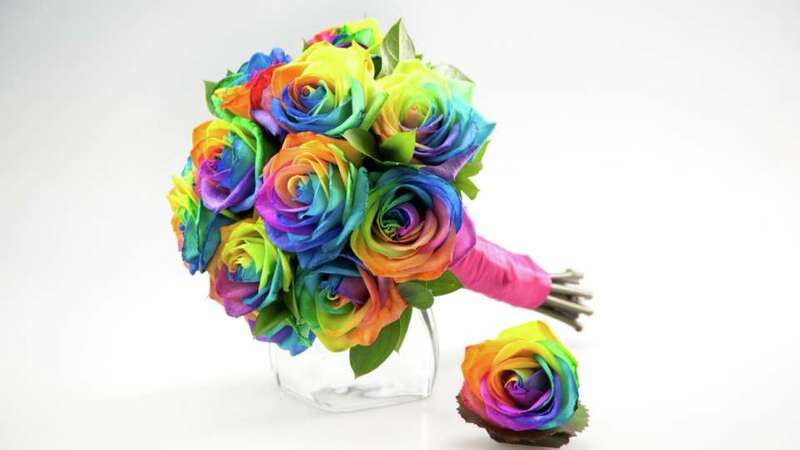 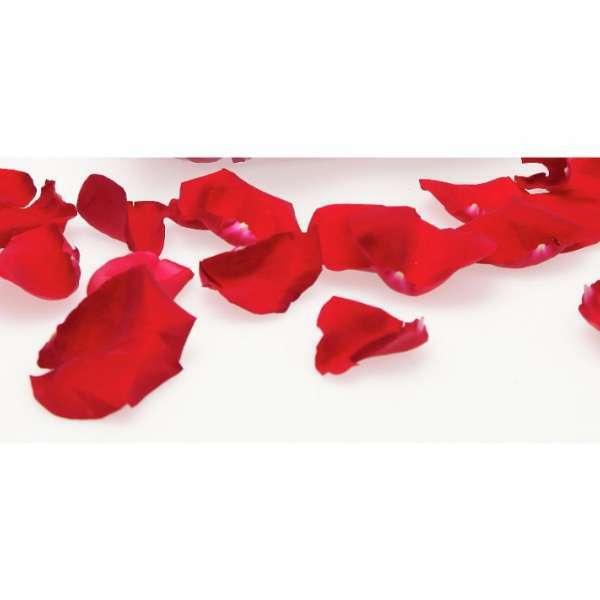 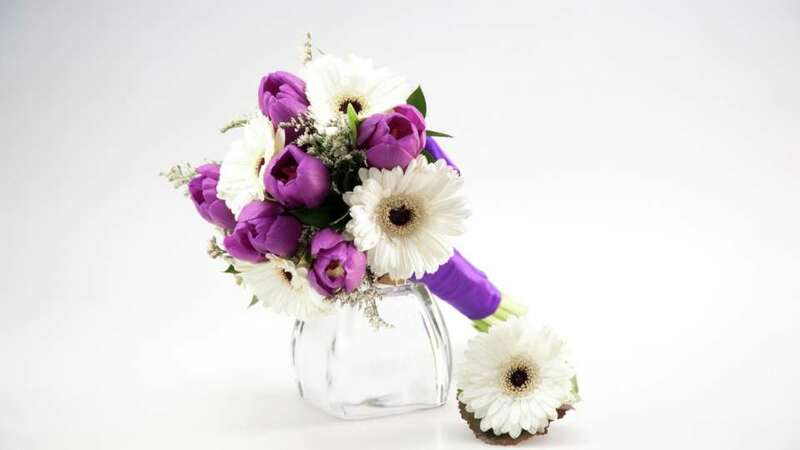 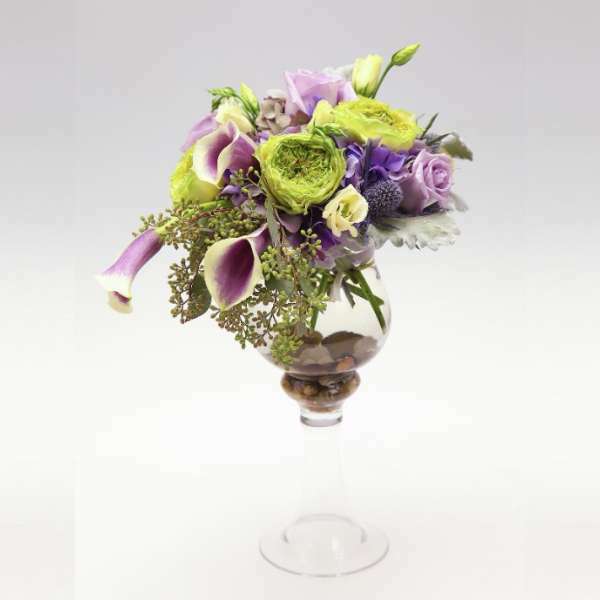 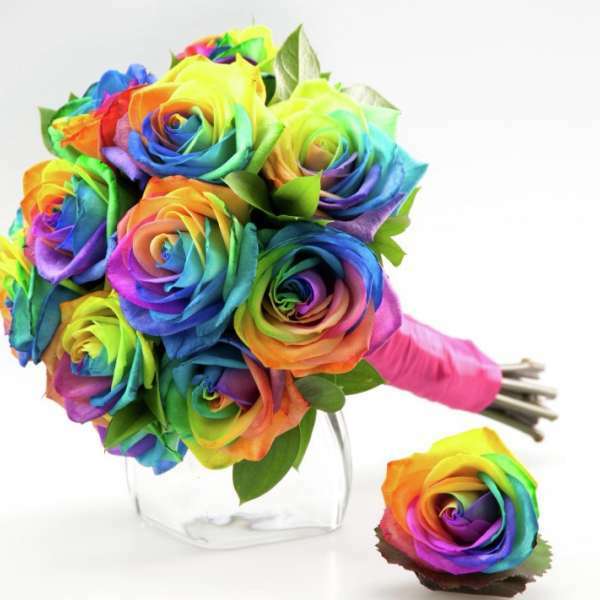 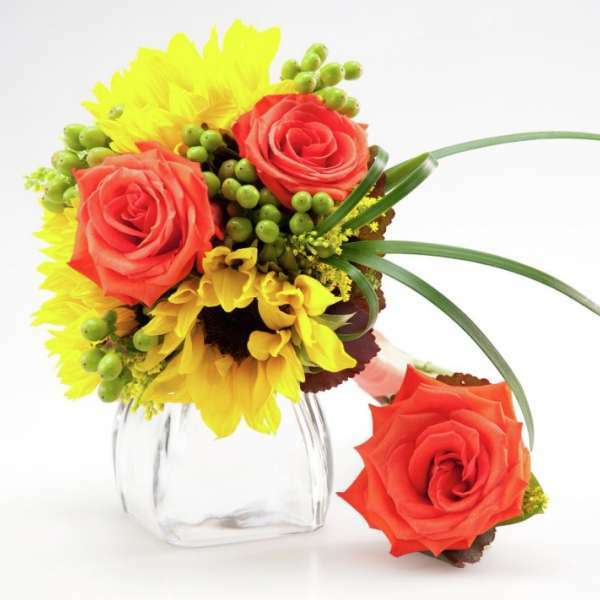 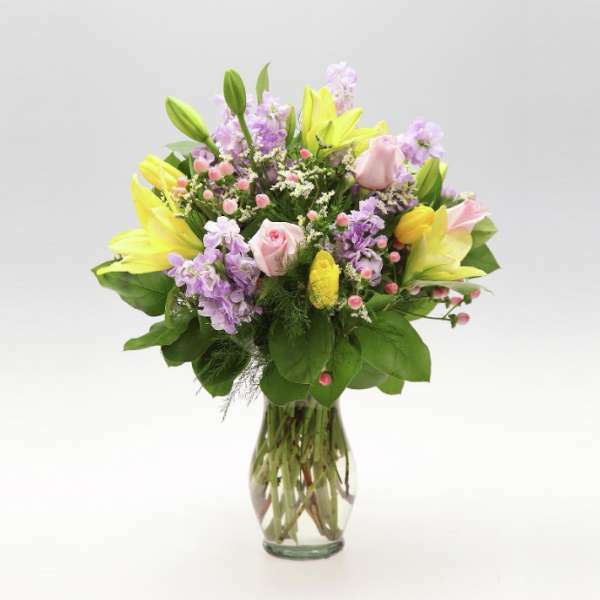 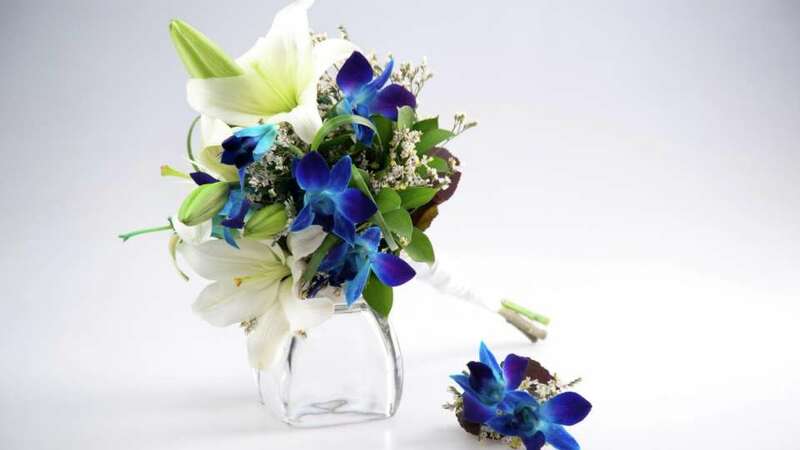 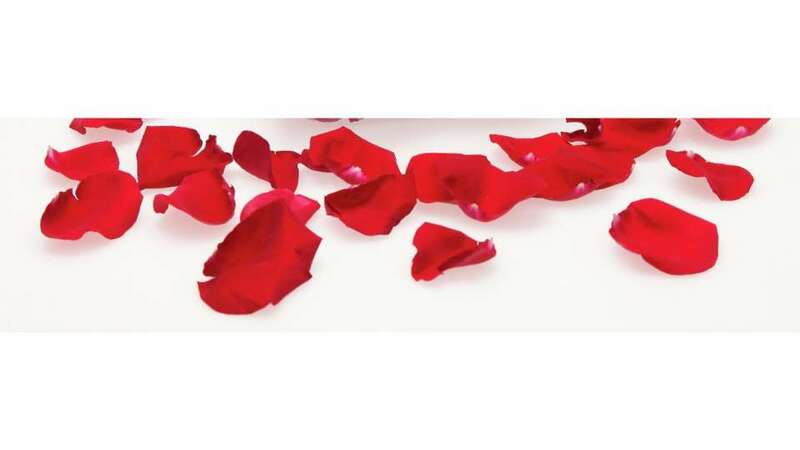 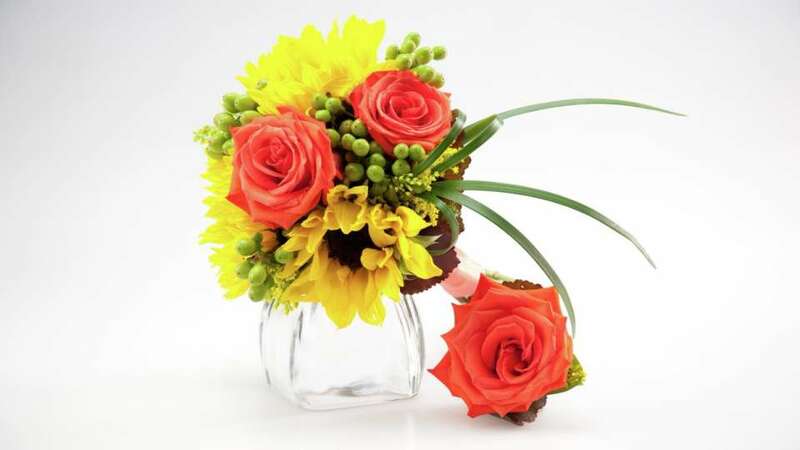 Choose from a variety of bouquet options, from different colors to different styles. 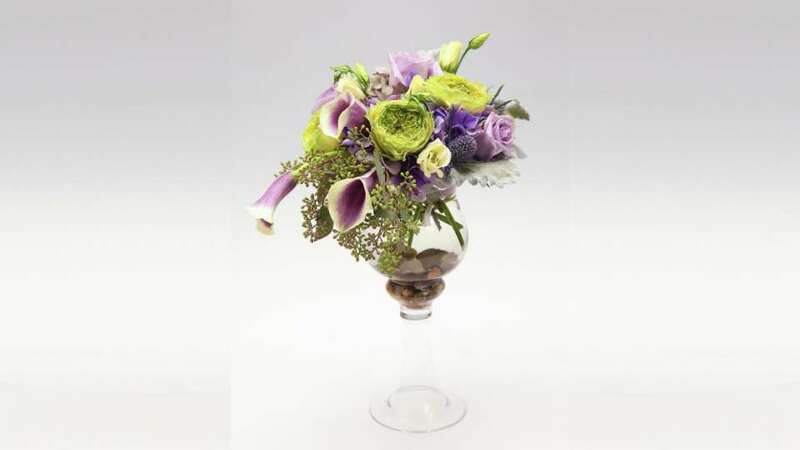 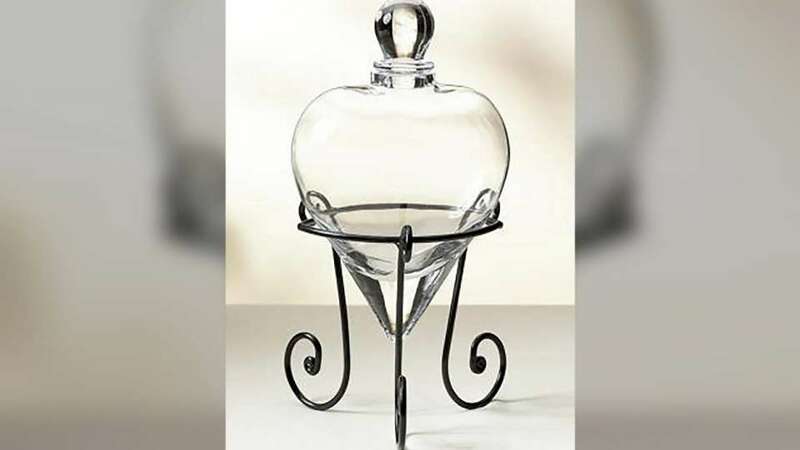 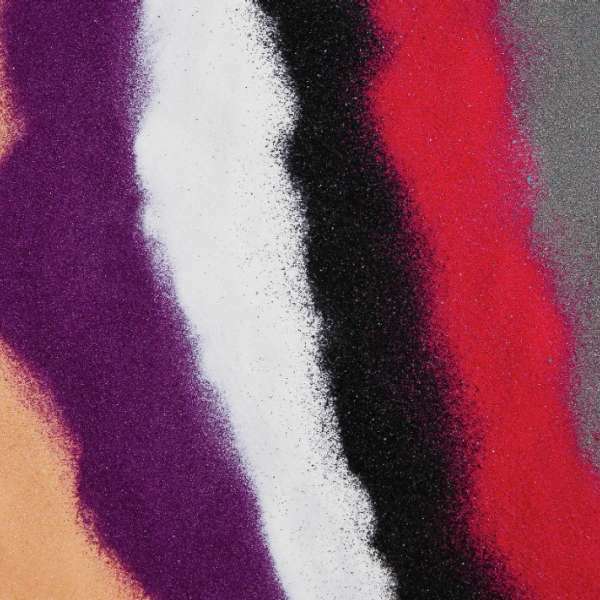 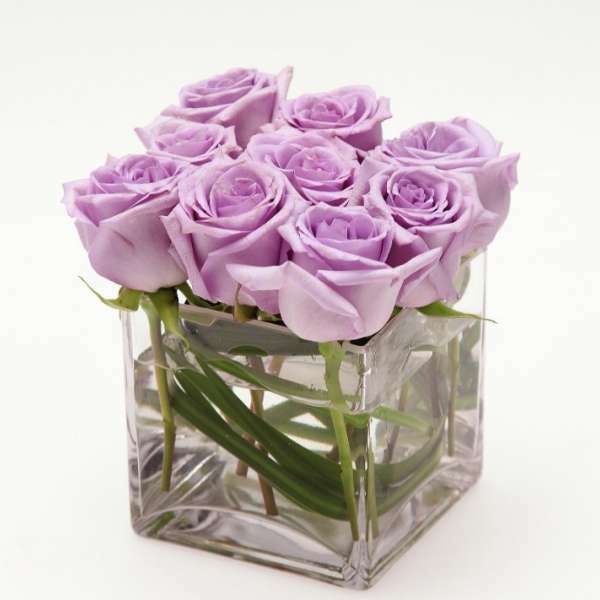 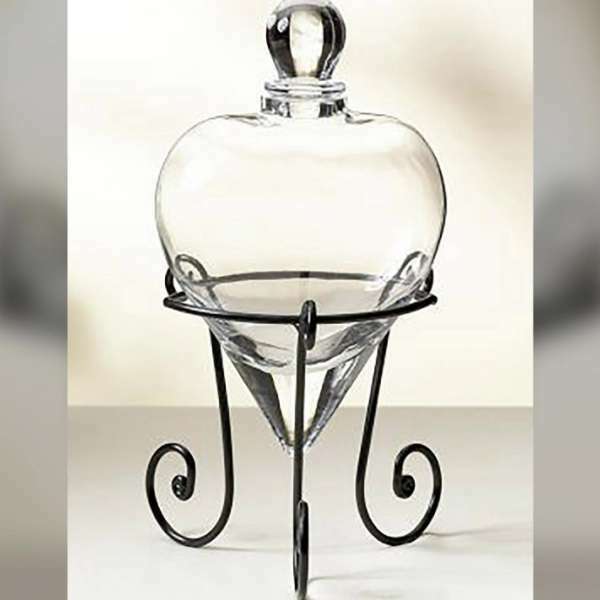 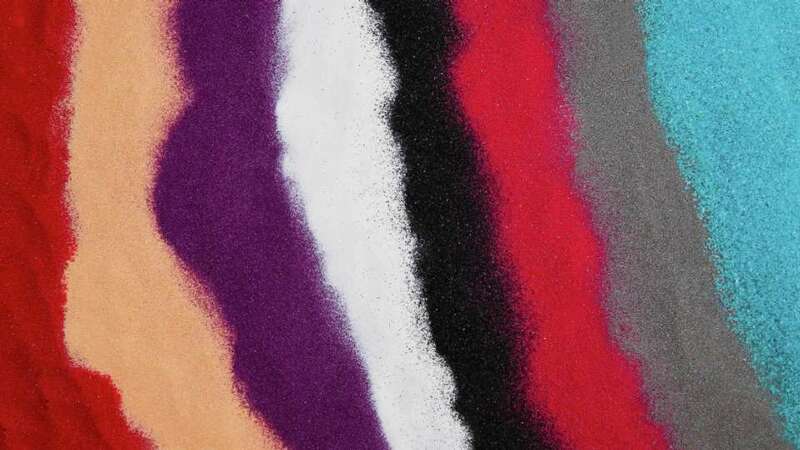 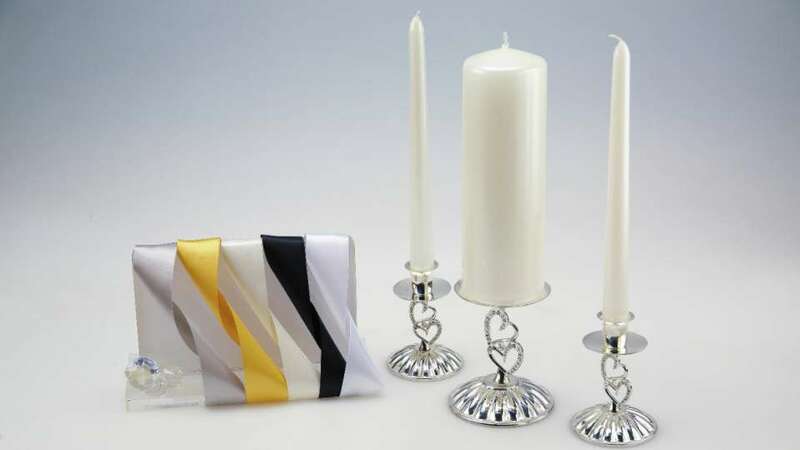 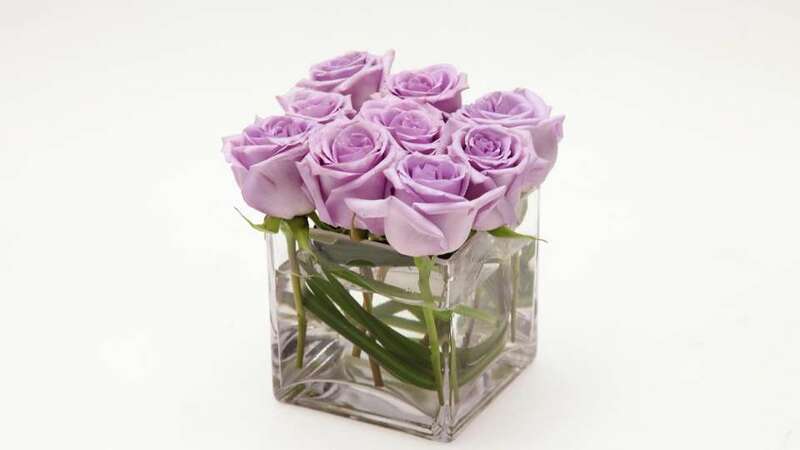 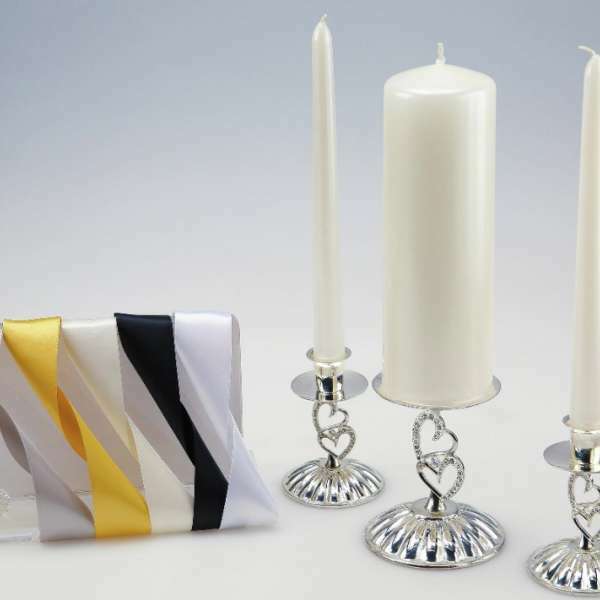 Choose from a variety of centerpiece options, from different colors to different styles.